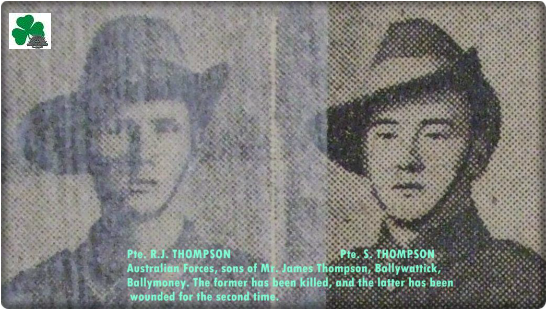 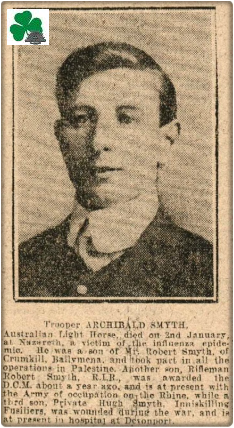 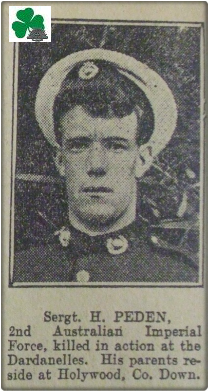 THE MEN OF NORTHERN IRELAND WHO FOUGHT IN THE A.I.F. 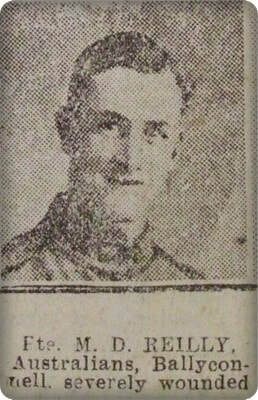 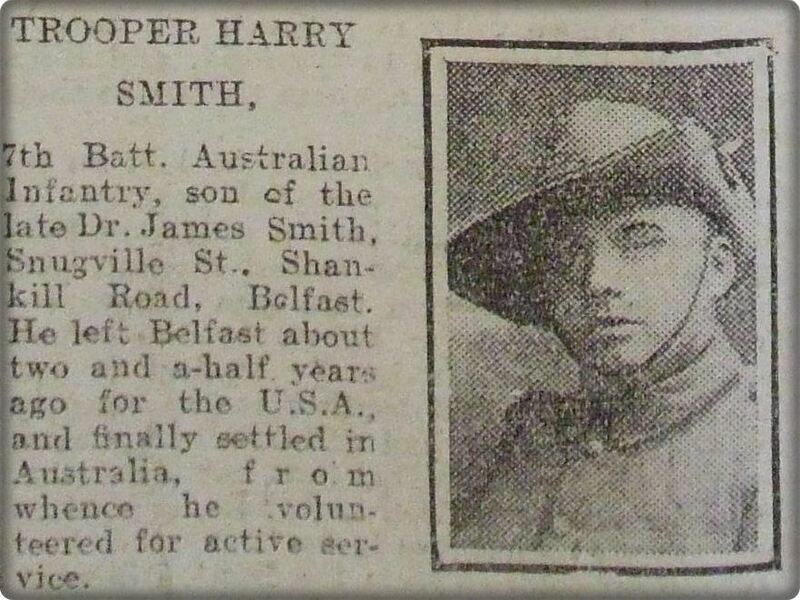 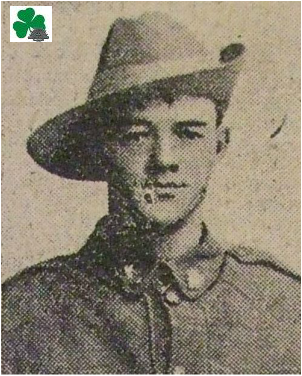 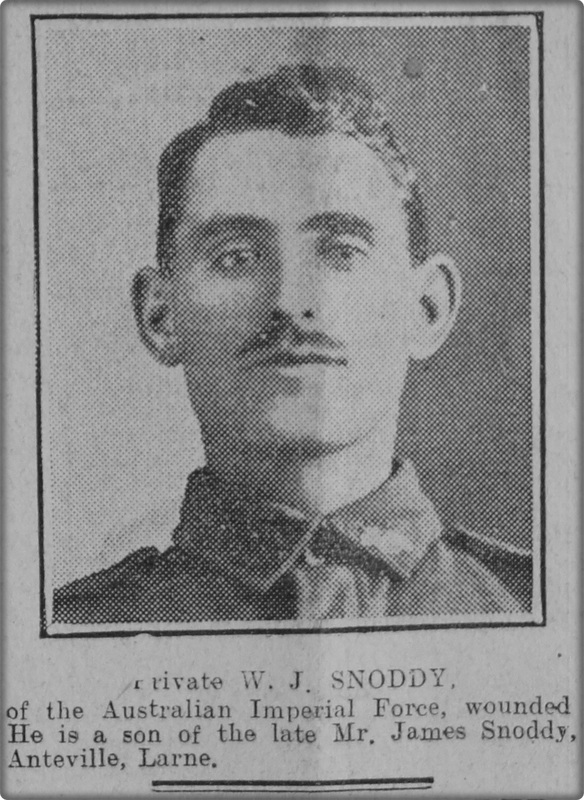 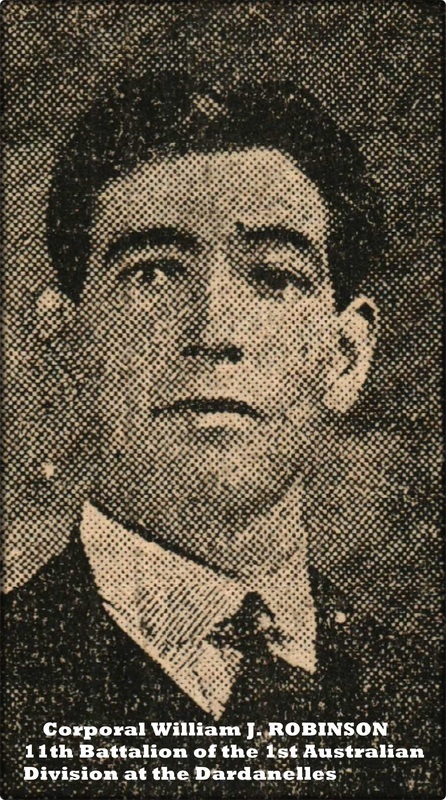 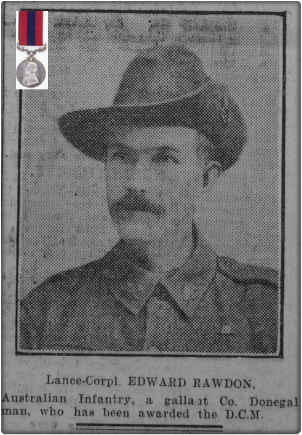 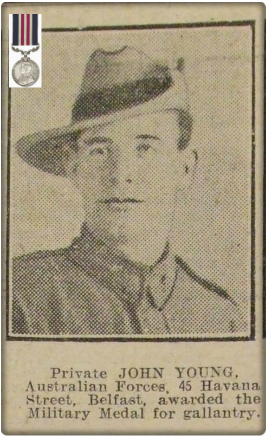 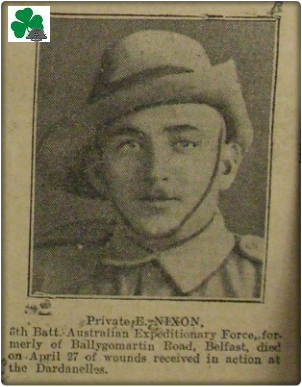 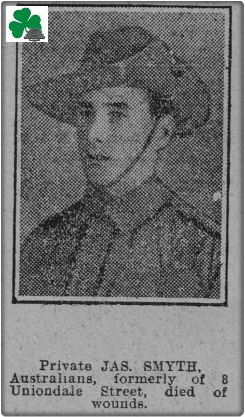 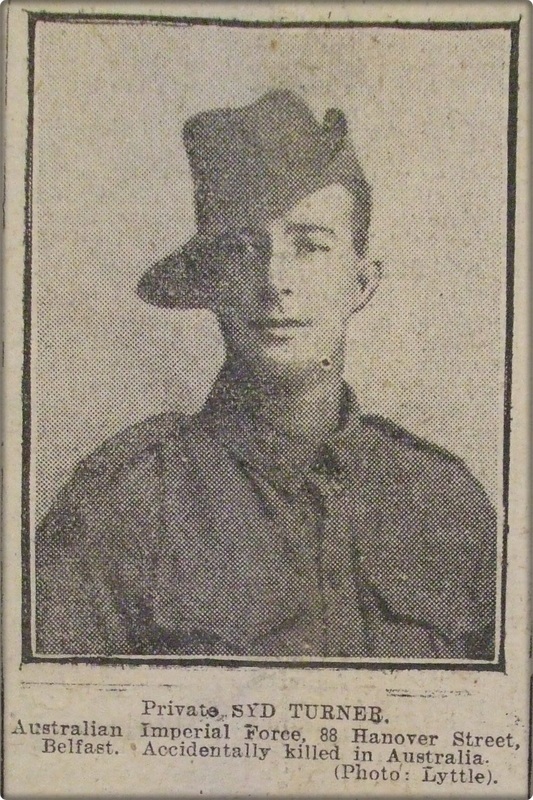 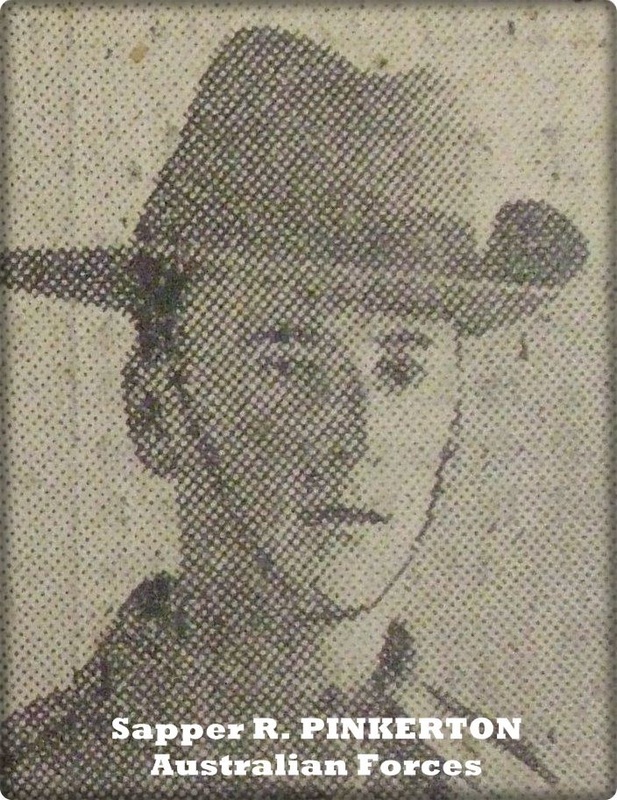 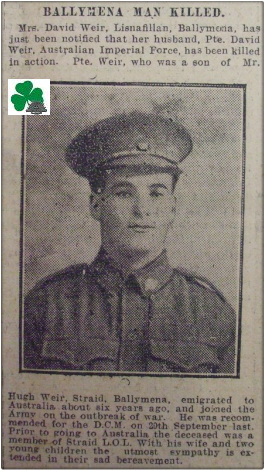 Lance Corporal Edmund RAWDON D.C.M. 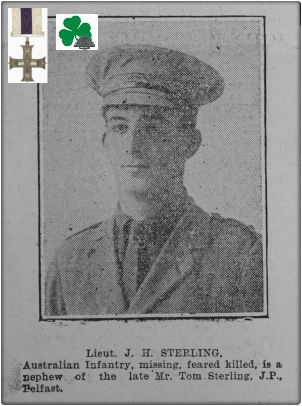 Second Lieutenant John Harold STERLING M.C. 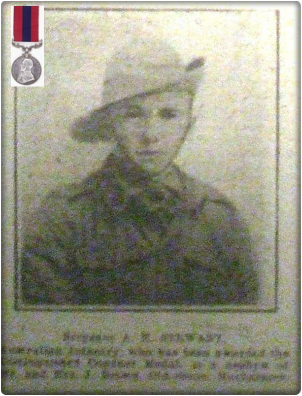 Possibly Lieutenant Albert Henry STEWART D.C.M. 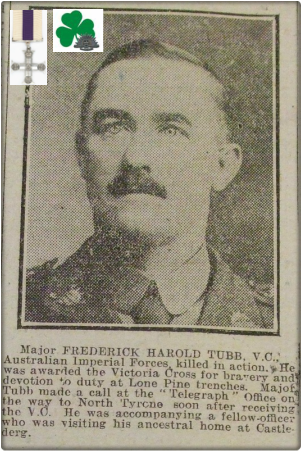 Major Frederick Harold TUBB V.C. 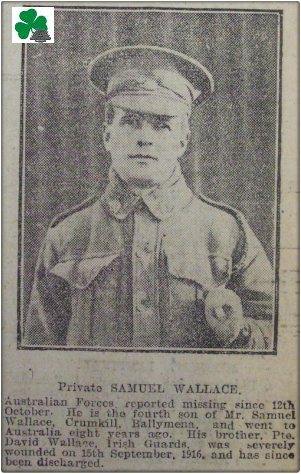 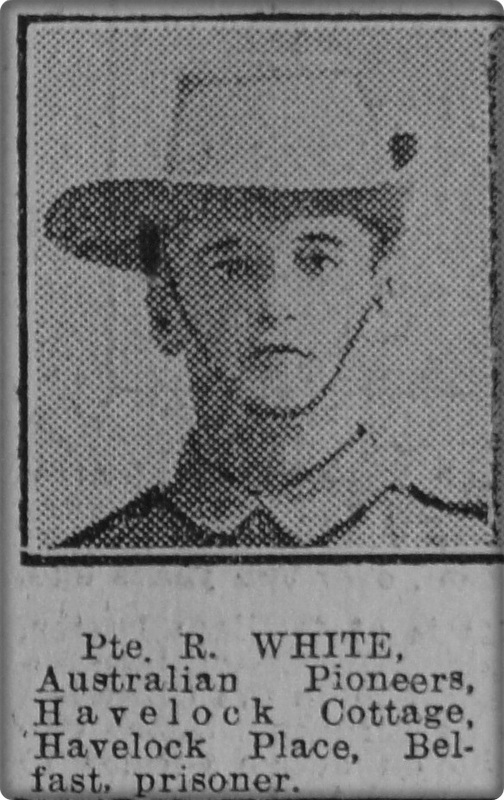 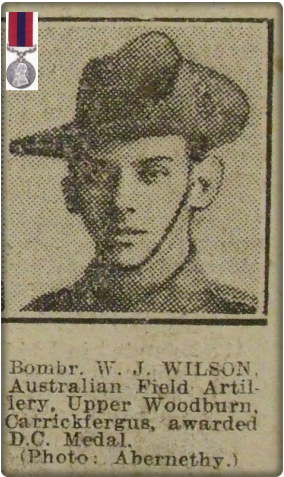 Private William James WILSON D.C.M.